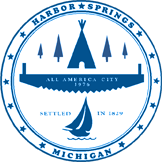 The Harbor Springs Municipal Airport (MGN) is owned by the City of Harbor Springs, Michigan and is located in Little Traverse Township. 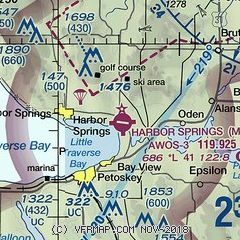 The Harbor-Petoskey Area Airport Authority operates the airport under lease from the City. 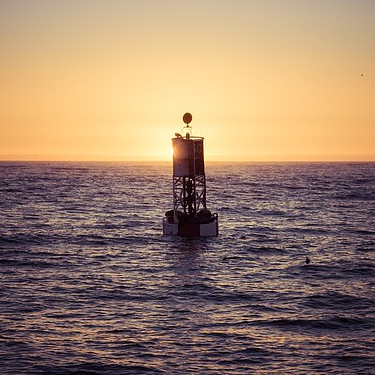 The Authority was incorporated as a Michigan Municipal Corporation in 1989 by the City of Harbor Springs, City of Petoskey, Bear Creek Township, Little Traverse Township, Pleasantview Township and West Traverse Township. Each municipality has one appointed member on the Authority Board of Directors.